"The decades have drifted past, yet still I recall those Sunday afternoons when Nessie Shankly's kindly voice would come crackling down the line. "I'm sorry, Bill's not here," she would say. "He's over the park, playing football with the kids. When will he be back, you say? When he wins, of course." And you could hear the chuckle as she put down the telephone. 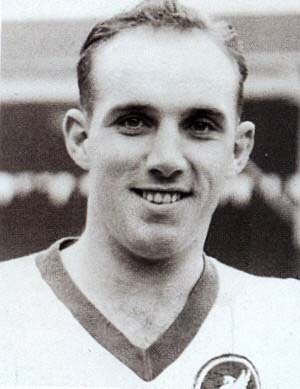 Half-an-hour later the man himself would come on, a touch breathless, to tell of his part in the nine-goal thriller and of how he had laid on the winner, with the park-keeper tapping his watch and the mothers calling them in for their tea. 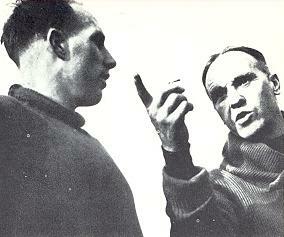 And then Bill Shankly would talk football. And I, the rawest of rookies, would listen, scribble and revel in the tutorial.